Mesenchymal stem cell transplantation is undergoing extensive evaluation as a cellular therapy in human clinical trials. 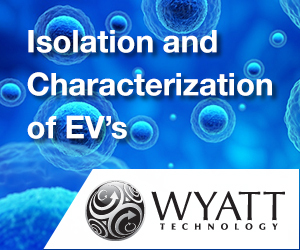 Because MSCs are easily isolated and amenable to culture expansion in vitro there is a natural desire to test MSCs in many diverse clinical indications. 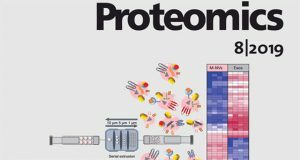 This is exemplified by the rapidly expanding literature base that includes many in vivo animal models. 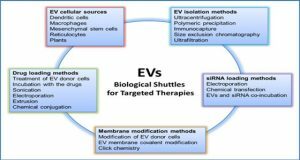 More recently, MSC-derived extracellular vesicles (EVs), which include exosomes and microvesicles (MV), are being examined for their role in MSC-based cellular therapy. These vesicles are involved in cell-to-cell communication, cell signaling, and altering cell or tissue metabolism at short or long distances in the body. 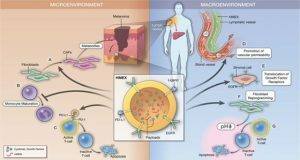 The exosomes and MVs can influence tissue responses to injury, infection, and disease. 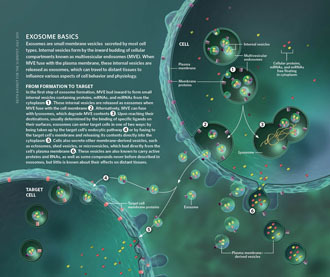 MSC-derived exosomes have a content that includes cytokines and growth factors, signaling lipids, mRNAs, and regulatory miRNAs. 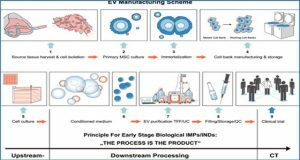 To the extent that MSC exosomes can be used for cell-free regenerative medicine, much will depend on the quality, reproducibility, and potency of their production, in the same manner that these parameters dictate the development of cell-based MSC therapies. 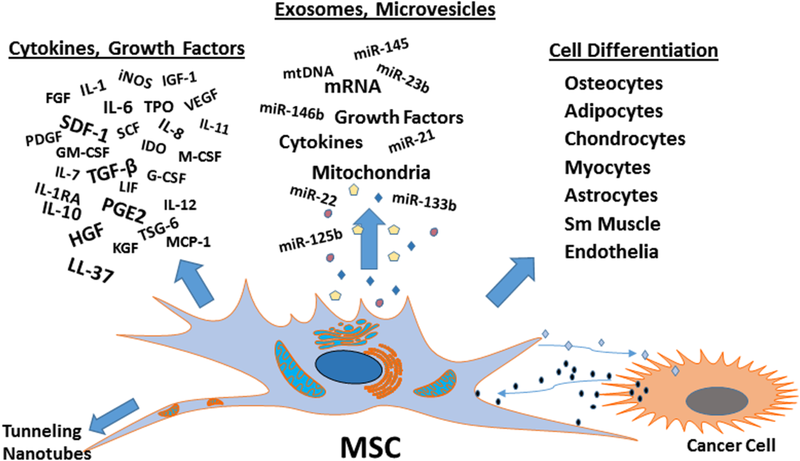 However, the MSC exosome’s contents are not static, but rather a product of the MSC tissue origin, its activities and the immediate intercellular neighbors of the MSCs. As such, the exosome content produced by MSCs appears to be altered when MSCs are cultured with tumor cells or in the in vivo tumor microenvironment. 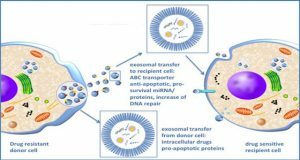 Therefore, careful attention to detail in producing MSC exosomes may provide a new therapeutic paradigm for cell-free MSC-based therapies with decreased risk. 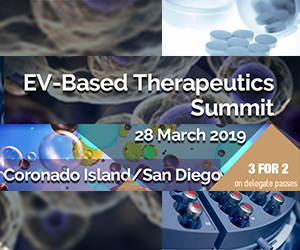 They can differentiate to multiple lineages and can participate in organized cell replacement therapy but engraftment after delivery in vivo remains low. However, the MSCs produce many cytokines and growth factors that influence other cells producing decreased inflammation, enhanced progenitor cell proliferation, improved tissue repair and decreased infection. MSCs have also been shown to donate mitochondria via tunneling nanotubes to damaged cells. 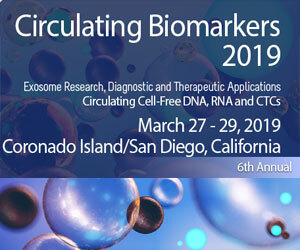 More recently, the MSC production and release of membrane bound packets—microvesicles (>200 µm) and exosomes (∼50–200 µm)—that encapsulate cytokines/growth factors/RNAs/miRNAs in diverse combinations. These vesicles are being tested in experimental systems previously tested with the cells themselves. Remarkably, the vesicle preparations have shown results very similar to MSC transplantation in many cases, while avoiding many risks associated with cell transplantation. 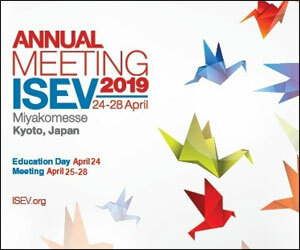 However, many important tasks remain before MSC-derived vesicle therapy can be used clinically including standardized production, vesicle characterization, improving isolation and yield optimization, reproducibility, an assay for potency, determining dosage for particular clinical indication and standardized production—all similar to parameters needed for MSC cell therapy.